The detectives become suspicious when an abusive lawyers girlfriends keep turning up dead, but his wife stonewalls the investigation. The detectives investigate a murderer who poisons hospital victims with cyanide. They suspect a nurse whose profile is typical, but when they discover more murders away from the hospital they have to widen their search. The deaths of a reporter and his fiancée, gunned down on orders, leads the detectives to investigate political bribery involving the governors office, which Deakins isnt pleased with. The killing of an abortion doctor who was shot in his own apartment sends the detectives on a search for the sniper before someone else becomes the next victim. Carver worries that the case will end up being all about abortion rights. When the father of a young woman who has been out all night clubbing is found dead in his boat house, Goren and Eames investigate the mysterious club owner only to realise that he is an undercover FBI agent and that the Bureau will not risk their undercover operation even to stop a killer. When an business executives wife and two daughters are kidnapped for a loanshark because the loan hasnt been paid off, Goren and Eames are frustrated by the mans lack of cooperation, which stymies them further when the mans released daughter proves to have been sexually assaulted. The detectives investigate the murder of a judges clerk, with their attention initially going to the judge himself, who had been having an affair with the young woman. The detectives investigate a slain bank robber and check out his sister, who is involved with a bogus United Nations economist. As the detectives close in on the suspect, Goren learns the suspect wants his childrens approval and must stop him before any more murders. When the body of a bisexual young woman is found slain, Goren and Eames note the similarities between her death and a number of murders committed by a convicted serial killer, turning their attention to a human-behavior researcher. Goren and Eames investigate the murder of a Russian mob princess, initially believing she may have been slain in a revenge act against her father, but their attention later turns to a classmate who could be destroyed by the womans upcoming tell-all book. 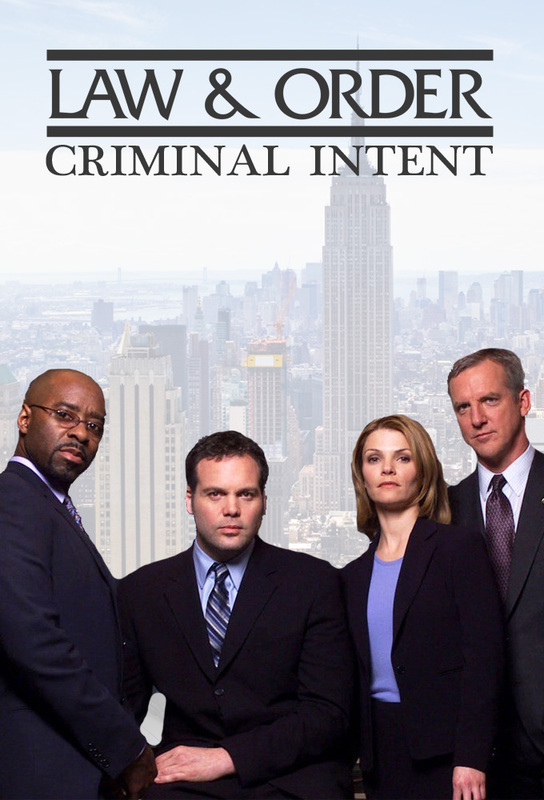 When the murder of a city auditor and his family seems too perfect, Goren and Eames turn their attention towards law enforcement personnel after learning that the auditor was investigating a number of former cops upon suspicion of double-dipping. When a wealthy publisher is murdered to prevent him from exposing an elaborate confidence game that enveloped him, his company and one of his editors, Goren and Eames run their own con to extract a confession from the killer. When Goren and Eames investigate the murder of a man linked to a corporate finance officer, they uncover a stock manipulation scheme which enriched the corporate executives by defrauding investors.